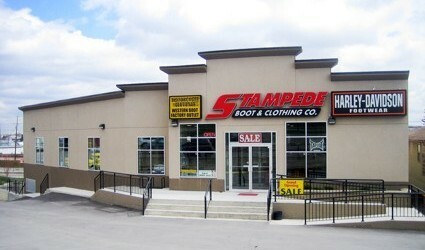 The Stampede Boot Company, since 1977 our family owned and operated business has been serving Canadians from coast to coast. We take pride in the customer service we have provided to our loyal customers throughout the decades and this has enabled us to grow into a new 15000 sq. ft facility. 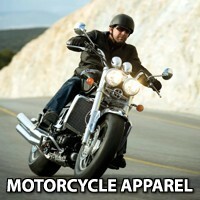 Please come by and visit our Calgary store for Western Canada's largest selection of motorcycle helmets, biker apparel, and accessories. 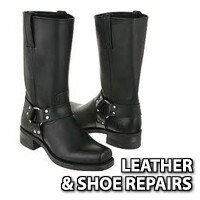 Stampede Boot is proud to offer such brands as Harley Davison footwear, Lucky 13, Metal Mullisha, Affliction, Tapout, Caterpillar clothing and footwear, JB Goodhue, Carhartt, Durango, Boulet, Canada West, Sons of Anarchy, Wrangler, Wolverine, Timberland, Terra, Danner and Kodiak. 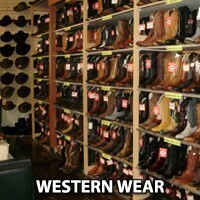 Our western wear apparel consist of belts, buckles, hats, and cowboy boots for everyone including the hard to fit, narrow, and extra widths. 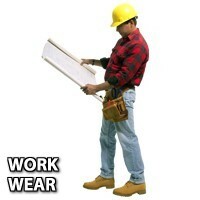 Also available is a large selection of top brand name work boots and clothing in a variety of colors, sizes and styles. 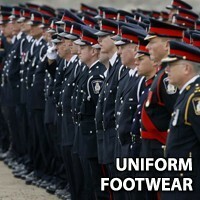 A large selection of uniform footwear also available in any quantities as Stampede Boot Company has been a supplier to various agencies for over twenty years. The staff at the Stampede Boot & Clothing Co.
© 2019 Stampede Boot & Clothing Co. (Calgary's Son's of Anarchy Clothing Superstore). All rights reserved. Web Design by: High-Country Web Design Okotoks Alberta.